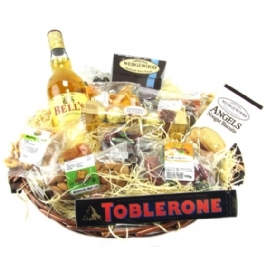 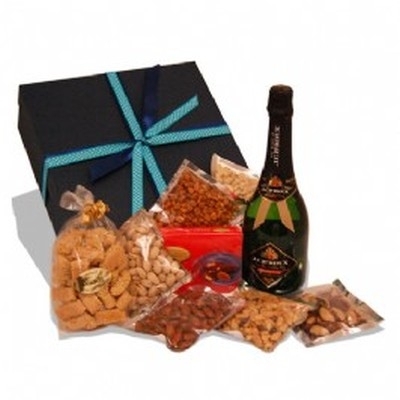 A large assortment of goodies to snack on and a bottle of bubbly to celebrate with... 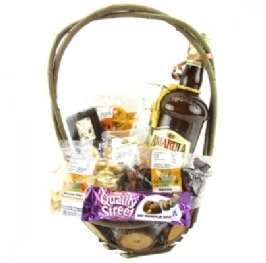 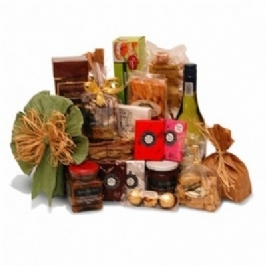 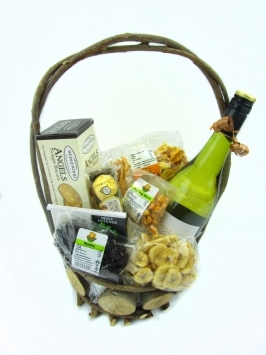 This hamper includes 750ml bottle of JC Le Roux Sauvignon Blanc champagne, pack of Biscotti, Anytime chocolate-coated nuts, and a mixture of nuts. 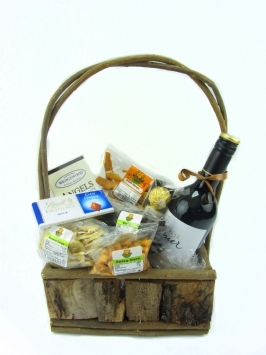 All delivered in a stylish box.